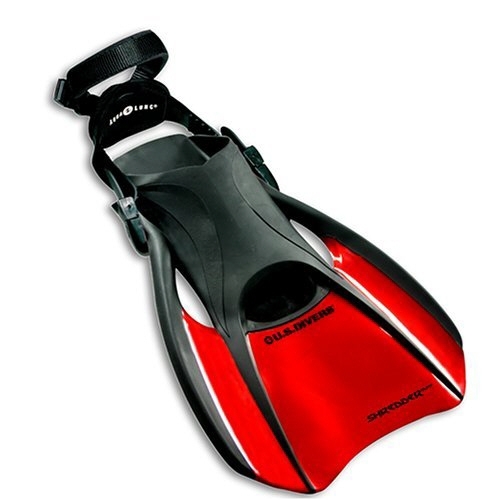 Compact length is excellent for body surfing, body boarding and great as a travel snorkeling fin, with leash. Contemporary designed, dual-composite fin for excellent power and styling. Adjustable foot strap to fine tune fit. Long blade with dual-composite fin rails for enhanced snap and thrust. Super-soft and comfortable foot pocket. Built-in leash system with soft heel pad. Very good and practical for kids.